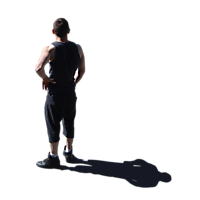 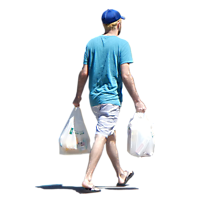 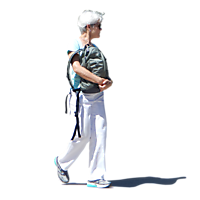 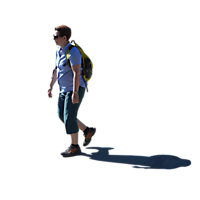 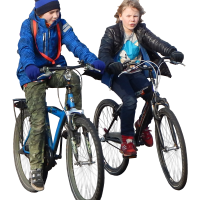 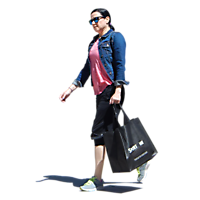 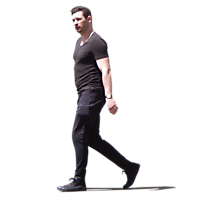 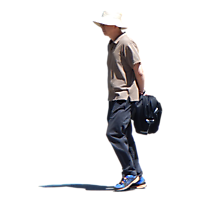 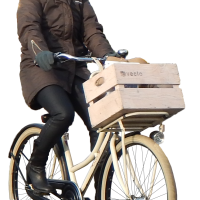 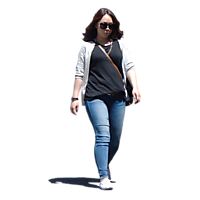 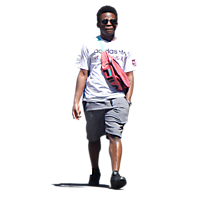 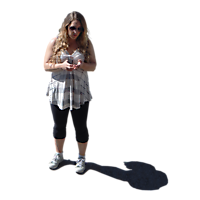 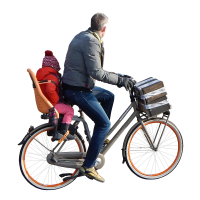 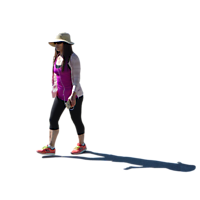 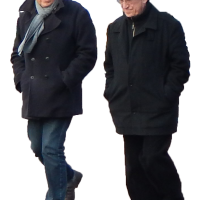 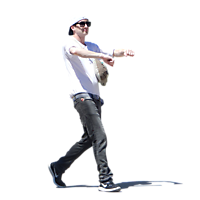 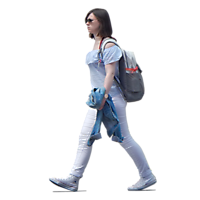 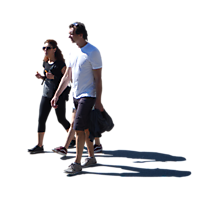 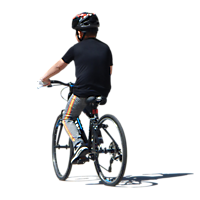 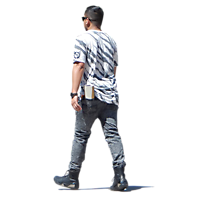 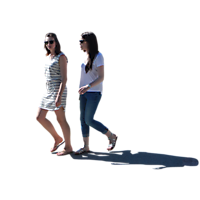 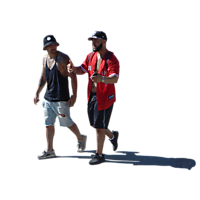 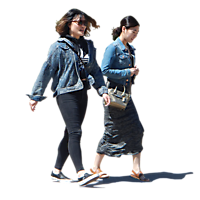 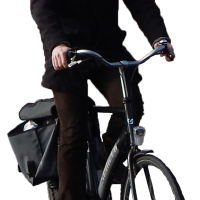 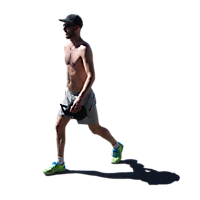 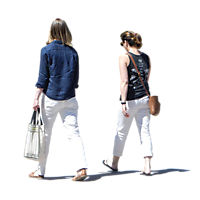 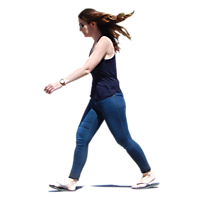 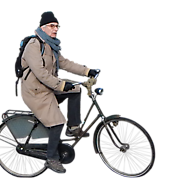 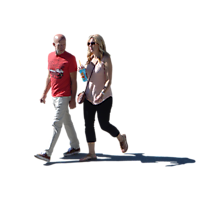 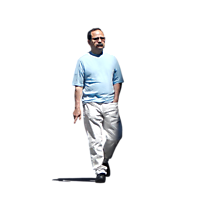 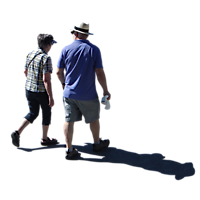 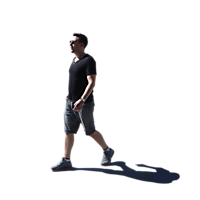 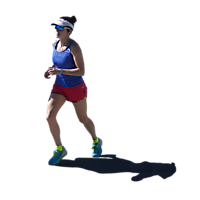 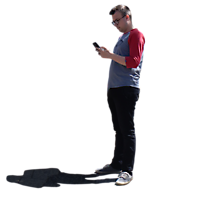 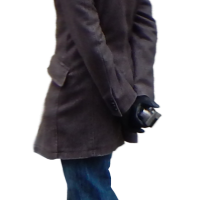 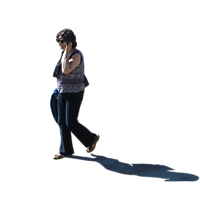 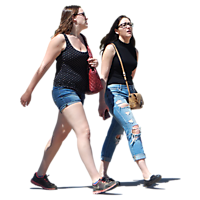 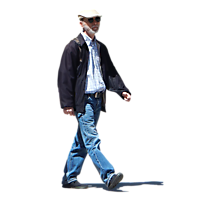 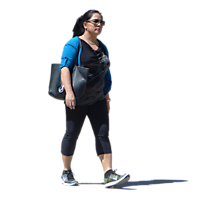 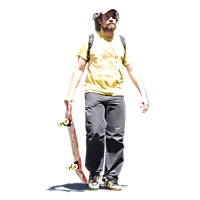 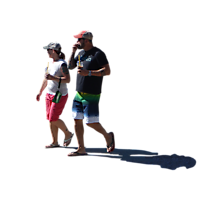 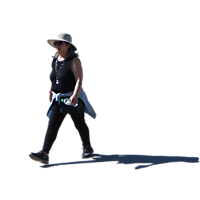 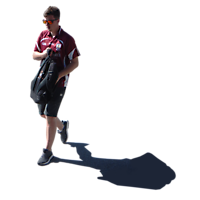 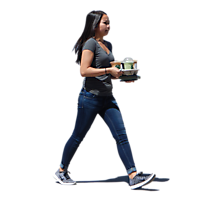 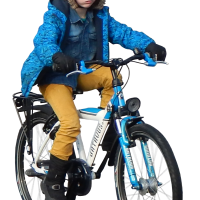 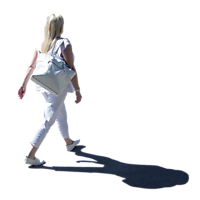 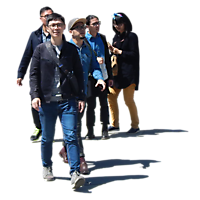 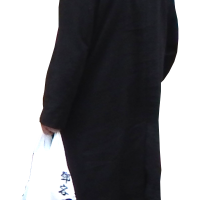 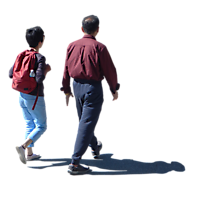 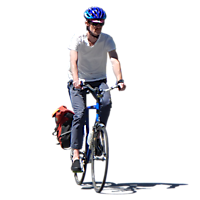 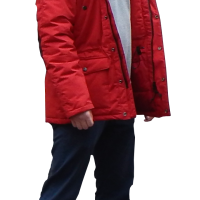 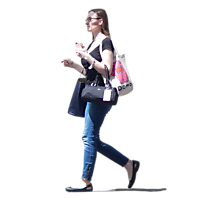 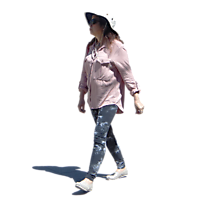 People walking in high resolution png format with alpha channel texture. 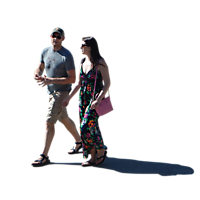 Download the large size of this cut out people texture from this page. 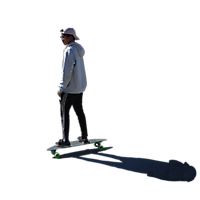 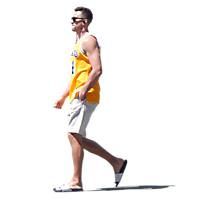 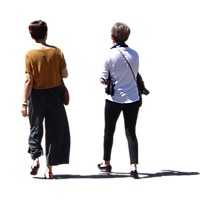 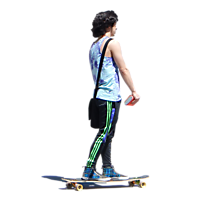 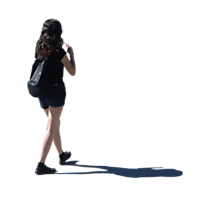 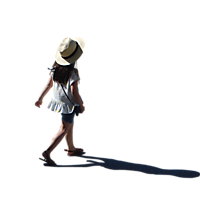 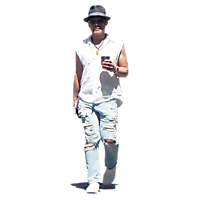 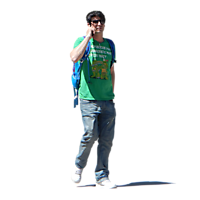 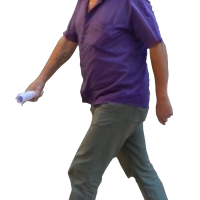 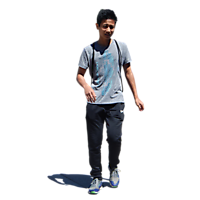 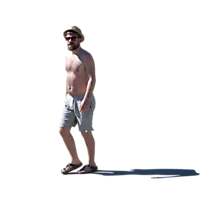 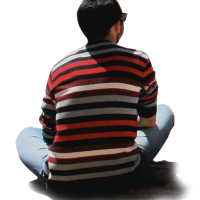 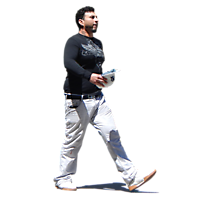 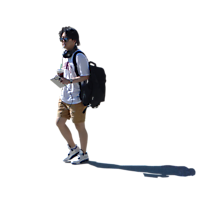 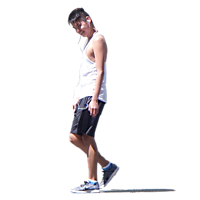 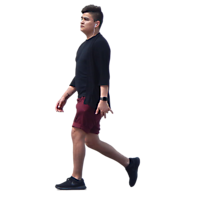 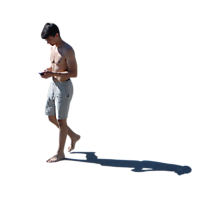 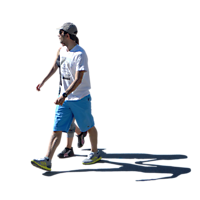 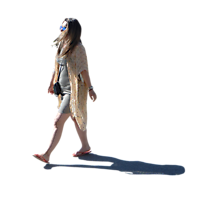 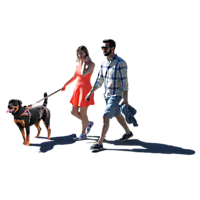 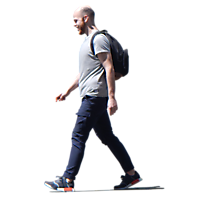 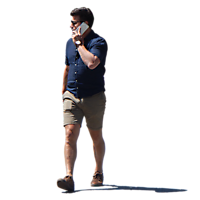 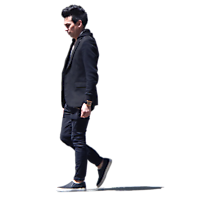 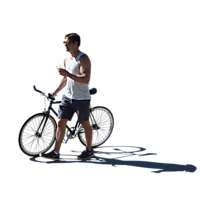 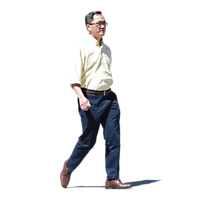 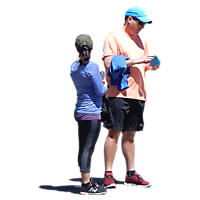 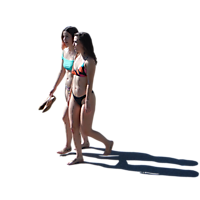 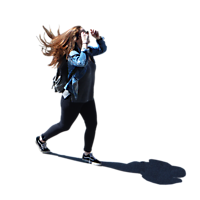 Cut out man, cut out children, cut out guy, cut out boys, cut out woman, cut out girl, cut out couple, people walking texture download 3556 x 3556 pixels.